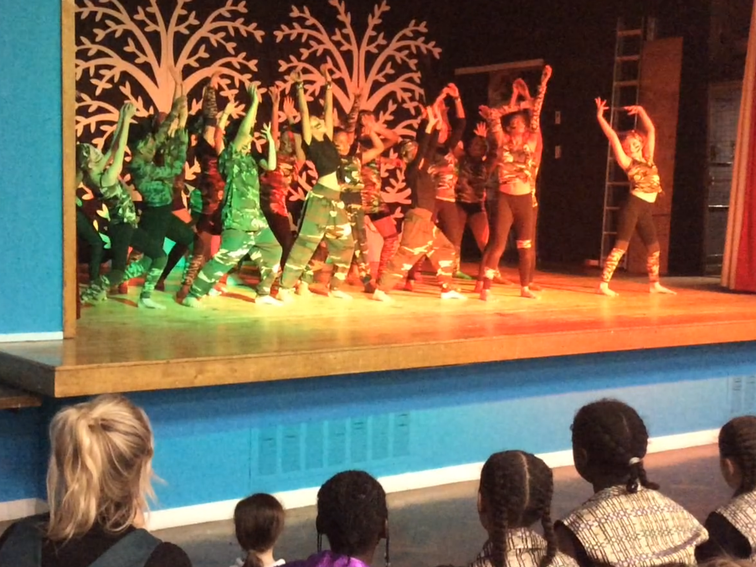 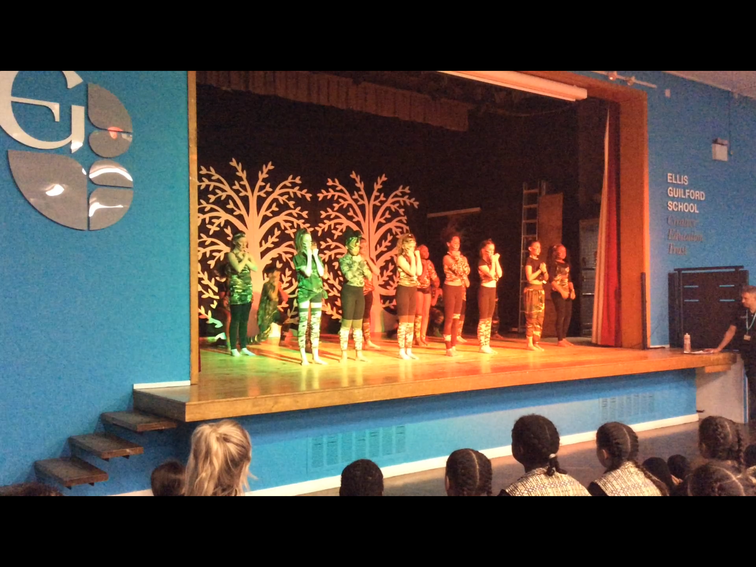 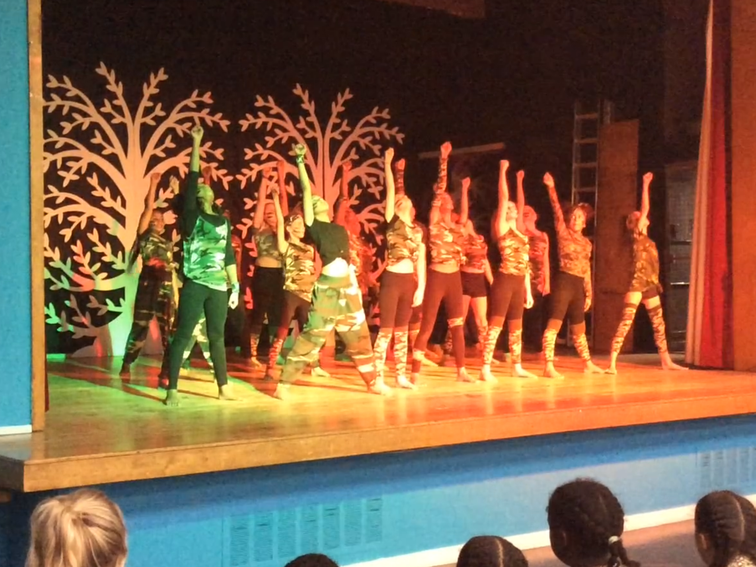 20 children from our Y5/6 Street Dance Team last night had 400 members of the audience transfixed and in awe of their INCREDIBLE dance routine! 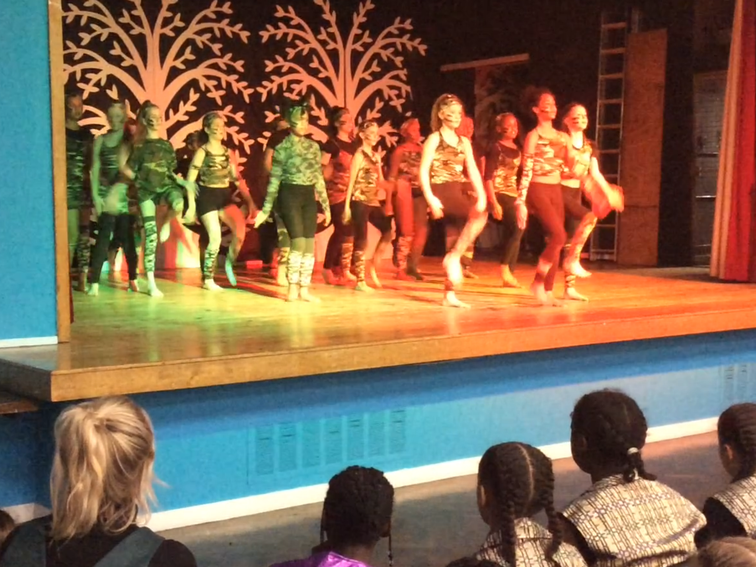 We had an overwhelming amount of positive and complimentary comments passed our way by professional dance teachers, other schools and members of the public! 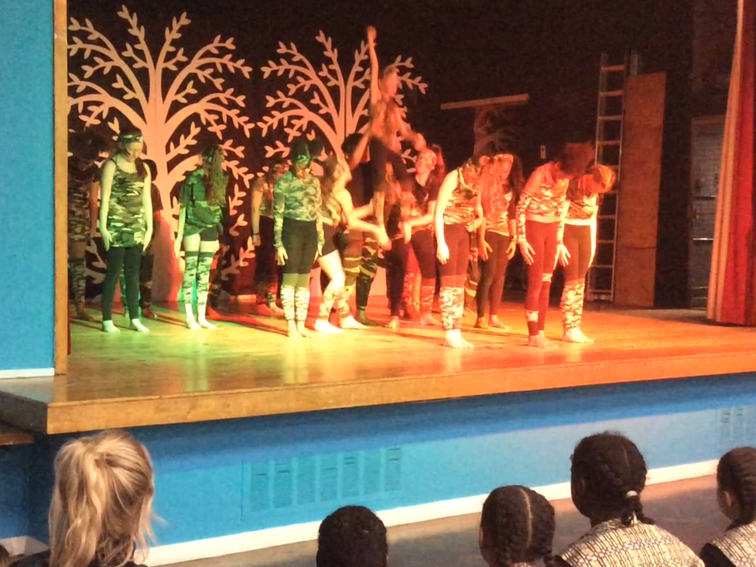 We can't wait to do this routine again next week at the Regional Finals of The Great Dance off at the Albert Hall!